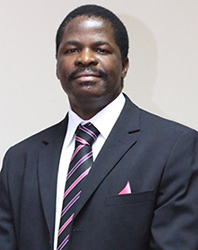 Mr. Brian Chigawa is a practising Lawyer with 25 years of experience. 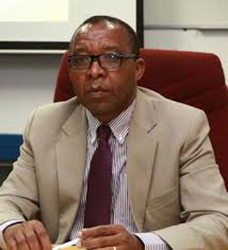 He has worked for the COMESA Secretariat for sixteen years as a Legal Advisor. 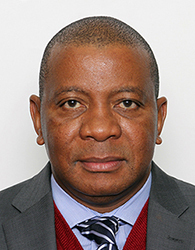 The Director of Trade and Customs, is a development and economic integration practitioner with over 23 years of experience. 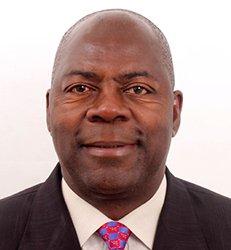 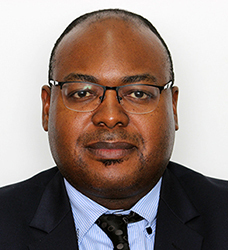 Mr. Thierry Mutombo is the Director of Industry and Agriculture; and responsible for Investment & Private Sector Development at the COMESA Secretariat. 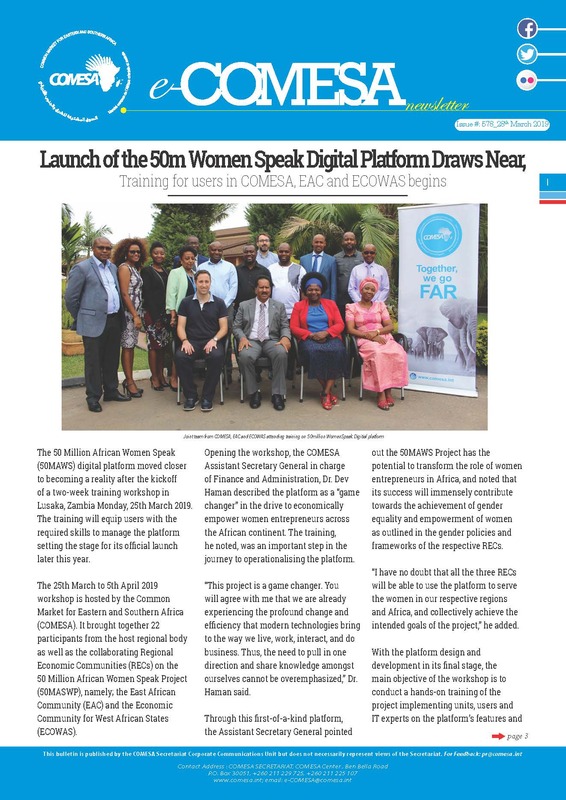 Often referred to as the “Gender Champion” at the COMESA Secretariat, the Director of Gender and Social Affairs has over 26 years’ experience in a number of fields which include educationalist in the subject of English Literature, Research and Advocacy in Women’s Rights as well as Documentation. 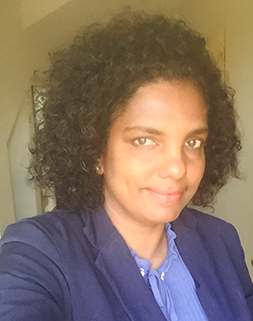 Her expertise extends to issues of Gender, Human Rights (including Child Rights) and Community empowerment having worked for The Zambia Association for Research & Development (ZARD) and Plan International among others.